ULC Robotics’ VGC Live Gas Main Inspection Robot was launched into a large diameter gas main in the heart of London for National Grid. Blocks away from the iconic Gherkin building, the VGC robot entered the pipe through a new, bond and bolt style fitting to further reduce the cost of inspection as well as time in the street. 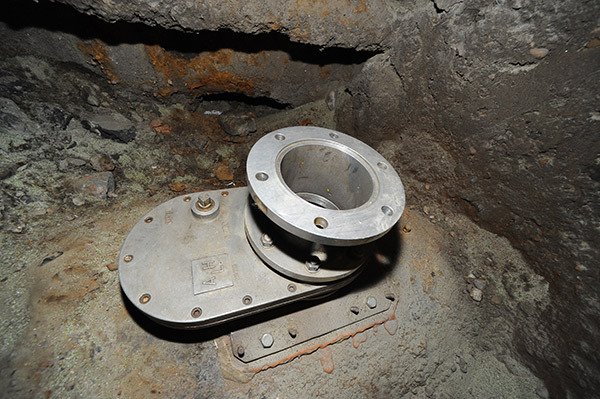 Use of bond and bolt fittings requires the gas network to expose and clean only the top of the pipe, which substantially reduces the cost of roadworks and time in street. The fitting is bonded onto the pipe and then bolted into the cast iron pipe. 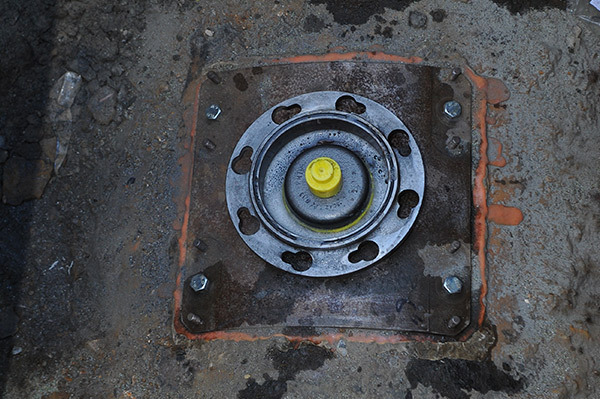 The Large VGC Live Gas Main Inspection Robot launches into 18” to 48” metallic and plastic gas mains operating up to 99psi (6.8bar) though a 4” tap hole. 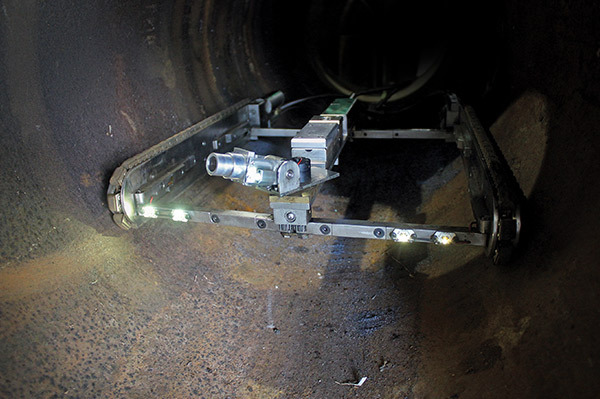 Using the onboard high resolution pan/tilt camera, the robot operator performs a detailed inspection of the pipe wall and features within the pipe.